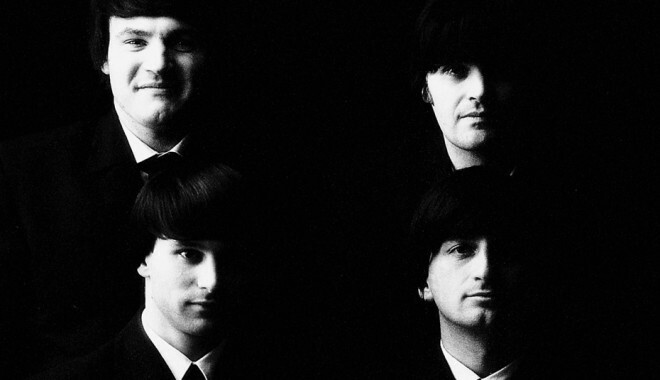 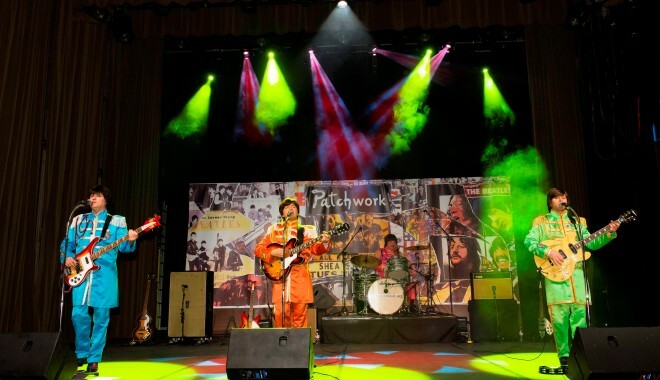 The Beatles' authenticity live ! 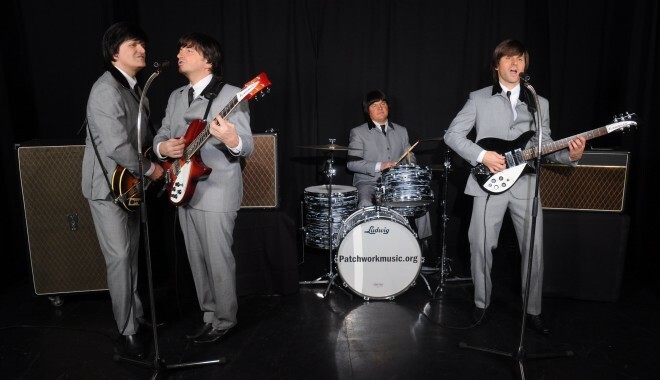 A show that traces with authenticity the Beatles' career. 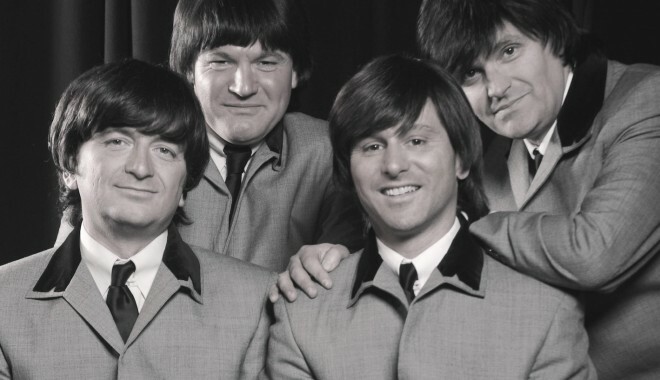 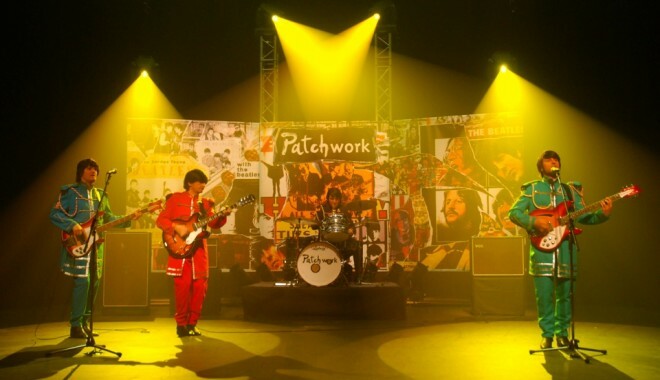 From the dark retro suit to the "Sergeant Pepper" coloured uniform, the band will take you to the magical universe of the "4 boys in the wind" with period sound, amps and instruments.